One of the most popular rides in almost all amusement parks is the Ferris wheel. Some call it giant wheel or big wheel. 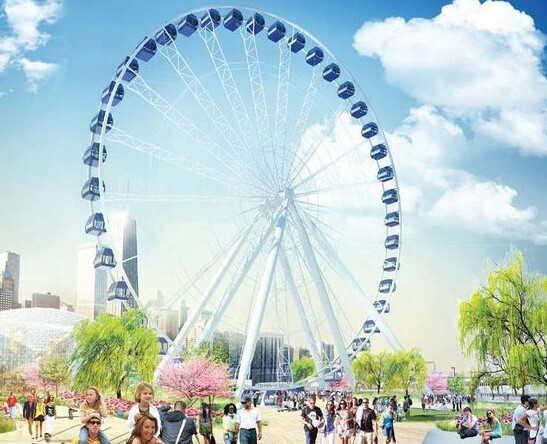 It consists of a rotating wheel with gondola rides that can carry passengers. The general height for Ferris wheel is at least 30 meters above the ground. Riding a Ferris wheel helps you relax by seeing the beautiful scene from above. 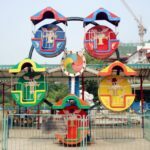 People of all ages are allowed to use this amusement ride as long as it is safe and it is of high quality. 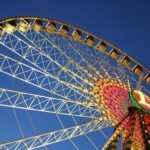 The main elements used for making a quality Ferris wheel include stainless steel and fiber-reinforce plastic. It rotates through the help of an electronic control system which makes the wheel turn. 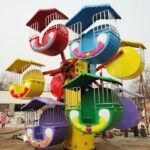 The design may be customized according to the preferred them for the amusement park. Some may also add LED lights to the wheels to make it look more beautiful especially during the night. 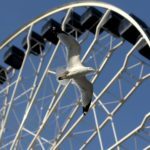 Why Is It Important To Ensure The Quality Of A Ferris Wheel? 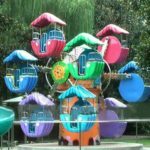 A high quality Ferris wheel gives all age groups the chance to enjoy a convenient and safe ride. They may be able to watch beautiful sceneries without having to worry about their safety. It will also help them relax and get rid of the stress they are currently feeling. 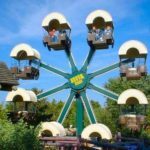 For the owner`s part, it will minimize the expenses needed for the maintenance of the amusement ride. 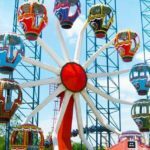 The owner can save the money then spend it for some other materials that might be needed for the amusement park. A quality Ferris wheel must be able to move or rotate smoothly and continuously. The gondola must be securely attached to the rim of the wheel and must be kept in upright position as wheel turns. What Are The Materials Used In Making A Ferris Wheel? This is the most important material in making big and small Ferris wheels. Almost all parts are made from steel including the wheel support towers, trailer chassis and crossmembers. Steels are shaped according to how they will be used. Some of the steel shapes include round tubing and square tubing. It is used for the drive rims and the seats. The aluminum for the drive rim is covered by rubbers. Drive rims should be made of aluminum because the cover can be easily removed from it. When this happens, the metal would be exposed. If you used steel instead of aluminum, the drive rims would easily rust. The operator`s platform uses aluminum as well. This is used for the cushions on the passengers?seats. It usually has smooth and solid covering which makes the passenger sit comfortably. Plastic is used to cover the cables within the wheels to protect the passengers. It is used for the electrical rings which are responsible in carrying electrical power to the lights. Amusement park operators and manufacturers?primary concern should always be the safety of the passengers. Having a quality Ferris wheel requires the use of proper materials. If people are assured that riding in a Ferris wheel is safe, they can fully enjoy their experience.